Blonde Nubrown #9908 Pigment - Light neutral color. A bestseller and a "must have" if you blondes, read heads and gold blondies as clients. Also clients with green or blue eyes. Suggested on Fitzpatrick skin types I and II. Kolorsource pigments have proven safety track record since 1996. These are colors stay true over time without turning pinky or orangey. The colors work on microblading or device. Kolorsource pigments use KOSHER glycerin and propylene glycol. 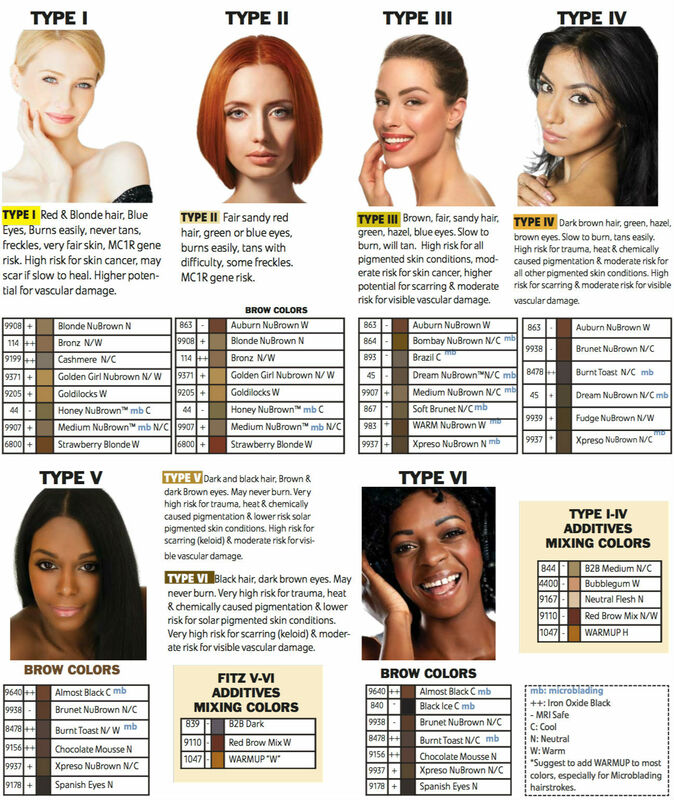 The pigments are hypoallergenic, dermatologist tested and made in USA. Sign up for our newsletter and be the first to know about the Training Programs, Coupons and Special Promotions. © 2019 Beauty Built All Rights Reserved.